Garagiste winemakers are like the garage bands of the wine world – renegade, passionate and producing truly cutting-edge wines. 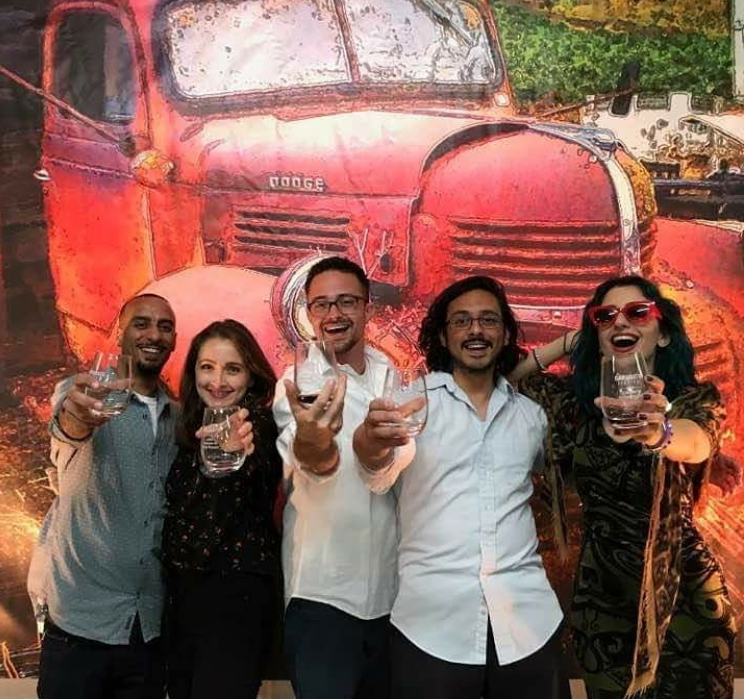 "Garagiste winemakers are like the garage bands of the wine world – renegade, passionate and producing truly cutting-edge wines,” said Garagiste Festival Co-founder Doug Minnick. “Our entire focus is on bringing under-the-radar California winemakers to our audience in a fun, comfortable setting. These are true cutting-edge artisans at the top of their game and pushing boundaries - not mass-produced, corporate wines – and as usual, we have a bunch of new wineries joining our line-up, as well as a dozen who are making their wines in Los Angeles county." This is the Garagiste Festival’s fifth year in Los Angeles and its second at the beautiful, historic (and now air-conditioned) Santa Monica Bay Women's Club, just a few blocks from the ocean and the Expo Line. In addition to the Grand Tasting, this year’s festival offers a Rare and Reserve tasting for VIP ticket holders. 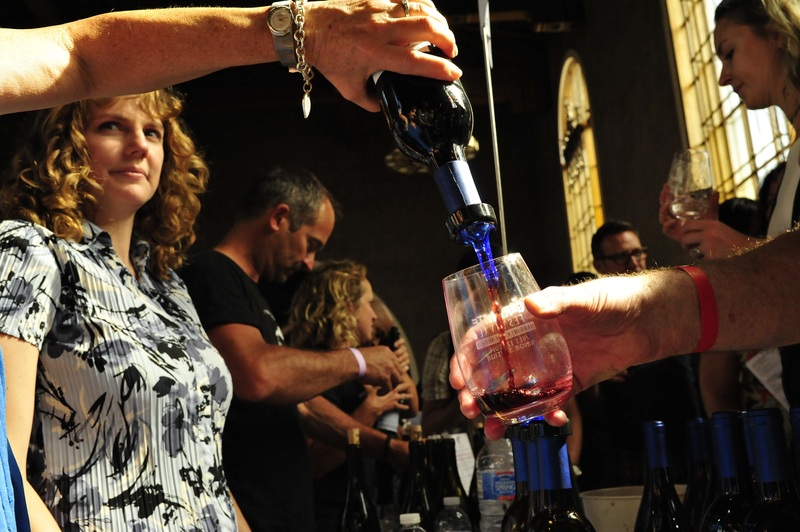 Over 70% of the wineries pouring at the festival do not have tasting rooms, and most are not on “wine country” maps and difficult to find except at the Garagiste Festival. Dubbed “one of wine’s premier events…fun and exuberant…not to be missed” by the Los Angeles Times, the Garagiste Festival is renowned for its ‘crazy thrill of discovery,’ one-on-one interactions with winemakers, fun ‘no-snobs-allowed’ atmosphere and interesting and intimate venues. 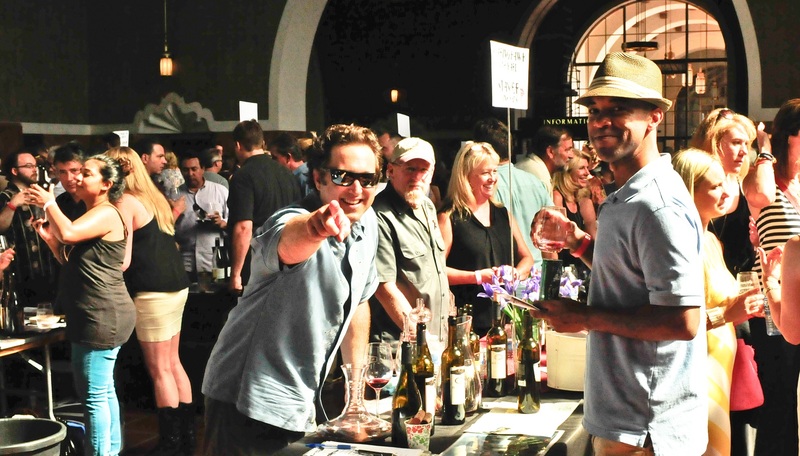 Time and Place: The Garagiste Wine Festival: Urban Exposure Grand Tasting will take place from 3pm – 6pm on Saturday, July 21st with the Rare and Reserve tasting taking place from 2pm – 3pm. Both events are held at the ballroom and balcony at 1210 Fourth Street, right in the heart of Santa Monica. The event is a short stroll from the ocean and easily accessible by train via the Expo Line, which stops at Colorado and Fourth Street. And, for your designated driver, there is plentiful parking in the many public parking structures close by. Festival Sponsors: ETS, Glenn Burdette,, Farm Credit, Laffort, Digital Dogma, mWEBB Communications, Travel Paso, Paso Robles Wine Country Alliance. For sponsorship info, email info@garagistefestival.com. The Garagiste Wine Festivals (http://www.garagistefestival.com) are the first and only wine festivals dedicated to the undiscovered and under-recognized American artisan ‘garagiste’ producers who are making some of the best, most exciting, handcrafted small-lot production wines in the world. Founded by fellow garagistes Stewart McLennan and Douglas Minnick, the Garagiste Festivals are committed to discovering the best and most innovative limited-production winemakers and promoting and showcasing them to a broad audience of discerning wine consumers. 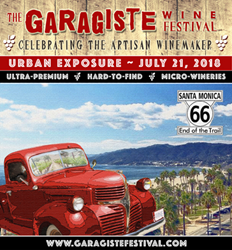 In addition to its flagship annual festival in Paso Robles, CA, the Garagiste Festival line-up includes Garagiste Festival: Southern Exposure, featuring Santa Ynez Valley garagistes; the Garagiste Festival: Urban Exposure, in Los Angeles; the Garagiste Festial, Northern Exposure, in Sonoma; winemaker dinners, a newsletter, garagiste profiles and more. **Garagistes (garage-east) is a term originally used in the Bordeaux region of France to denigrate renegade small-lot wine makers, sometimes working in their "garages" (anything considered not a chateau), who refused to follow the “rules,” and is now a full-fledged movement responsible for making some of the best wine in the world. The Garagiste Festivals were the first to shine a light on the American garagiste winemaker in 2011. 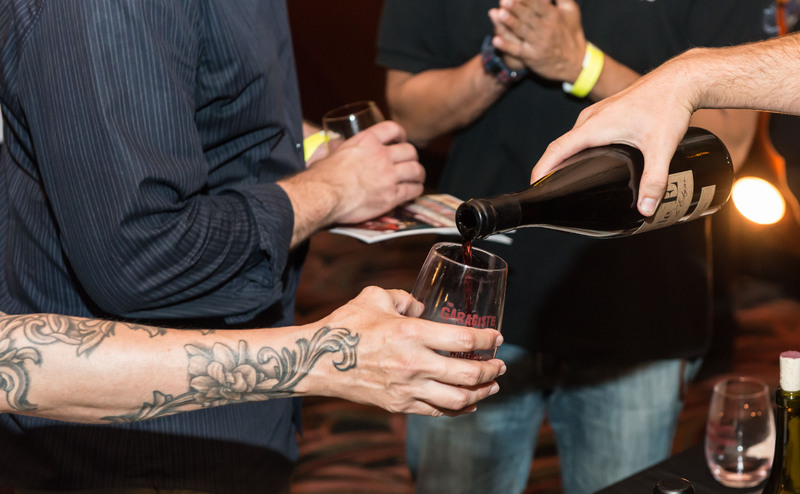 Since then, the festival has helped thousands of consumers discover the remarkable wines of hundreds of true garagistes, who handcraft under 1,500 cases a year and pay close, hands-on attention to every wine they make.